I’ve long been an admire of the stylish maps and guides produced by Herb Lester. 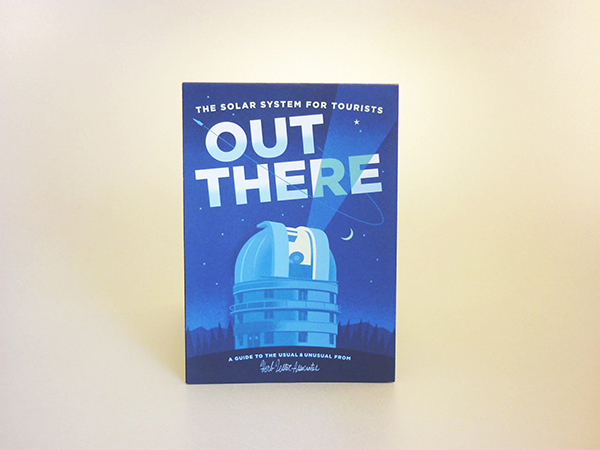 So when they asked me to write a guide to the solar system for any prospective tourists, I was keen to do it. 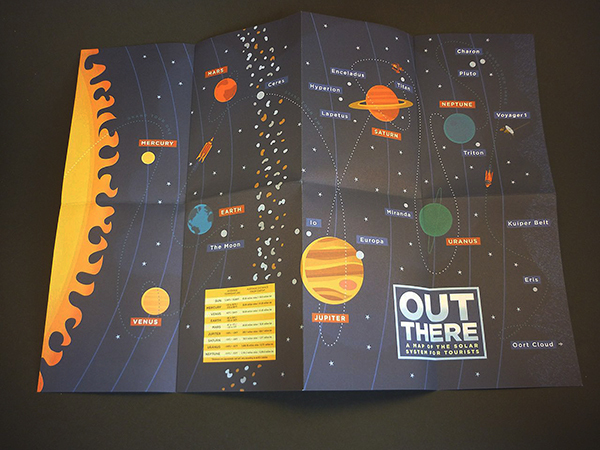 Our understanding of the solar system has changed so much since I was a boy, even within the last decade, and researching this guide brought home its awe-inspiring strangeness. 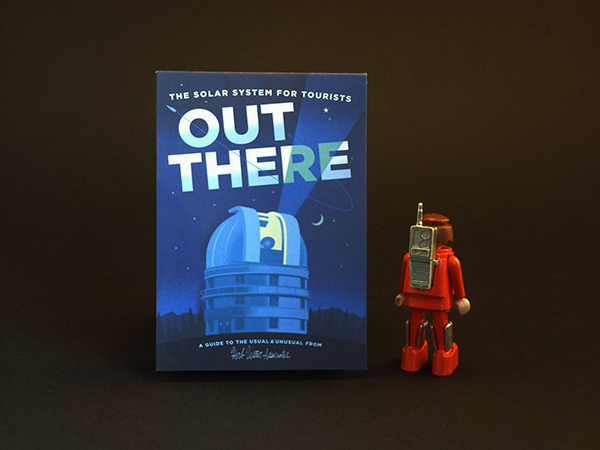 Out There been beautifully designed by Paul Rogers so please buy a copy from Herb Lester for yourself or for the aspiring space tourists in your life.